Wood took advantage of Lewis Dunk's slip to open the scoring in the 26th minute before making it 2-0 on the hour mark. Ashley Barnes converted a penalty in the 74th minute moments after Brighton had been denied a spot-kick of their own for handball. Shane Duffy headed home a quick response but it was only a consolation as Brighton's winless run continued. Chris Hughton's side have not won in the league this year and are now level on points with Burnley, with both sides three points above the relegation zone. 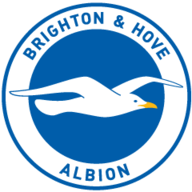 Brighton made a positive start as Tom Heaton kept out efforts from Solly March and Pascal Gross. 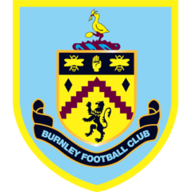 Burnley then hit the bar twice in quick succession as Dwight McNeil's cross was deflected onto the woodwork and Barnes headed the rebound onto the top of the bar from eight yards out. Heaton made a sharp one-handed save to keep out a shot from March before Burnley took the lead in the 26th minute. Dunk's slip presented Wood with a one-on-one chance and the striker made no mistake as he finished high into the net. Brighton finished the half strongly as Duffy's header was blocked on the line by Jeff Hendrick. The hosts also came out positively after half-time, only for Wood to made it 2-0 when McNeil broke through midfield and teed up the striker to finish into the bottom corner. Mat Ryan was dismayed not to keep out the shot and there was further frustration to come for Brighton. The only change for either side saw Dale Stephens return for Brighton in place of Yves Bissouma. The referee waved away appeals for a Brighton penalty in the 73rd minute when the ball hit Hendrick's arm in the box, but then pointed to the spot as Burnley countered and Barnes was fouled by Ryan. 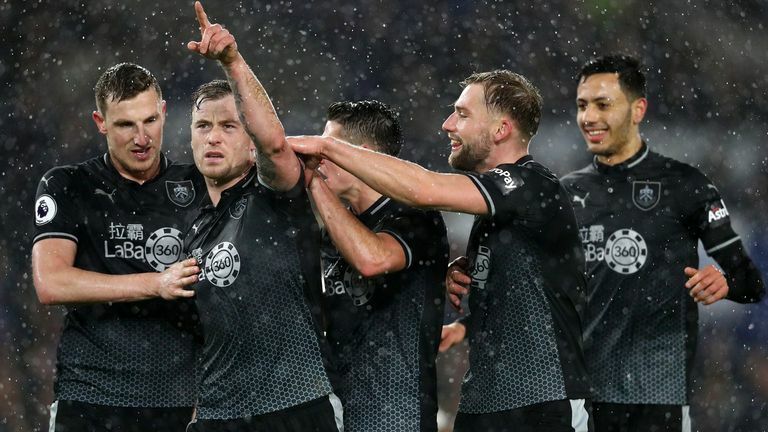 Barnes converted the spot-kick and Burnley held out for victory despite Duffy heading home in the 76th minute. Brighton have enjoyed just one win in their last 11 Premier League games (D3 L7), after winning five of the eight before that (D1 L2). Burnley are unbeaten in their last seven Premier League games (W4 D3), their longest run without defeat in the top-flight since February 1975 (also 7). Brighton have conceded eight penalties in the Premier League this season, more than any other side. Burnley's current run of seven games unbeaten in the Premier League is bettered only by Manchester United (9). Only Liverpool (16) have scored more goals from set-piece situations (excluding penalties) than Brighton this season (12). Burnley striker Chris Wood has now scored seven league goals against Brighton; against no other side has he netted more (also 7 v Huddersfield Town). Of players with at least five Premier League goals this season, Burnley's Chris Wood has scored the highest proportion away from home - 83% (5/6). Ashley Barnes has registered four goal involvements in his last three Premier League appearances for Burnley (3 goals, 1 assists), one more than in his previous 16 in the competition (3). Brighton Shane Duffy has scored five goals in the Premier League this season, more than any other defender. Heaton made some important saves in the first half, but Wood got the goals to put Burnley in front. His first was a clinical finish and even though Ryan was frustrated not to keep out the second, it was heading for the bottom corner. Brighton host Derby in the fifth round of the FA Cup next Saturday before a trip to Leicester in the Premier League on Tuesday, February 26. Burnley are at home against Tottenham next Saturday, live on Sky Sports, and then travel to Newcastle on February 26.